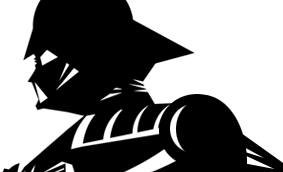 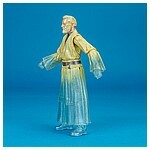 The Black Series Obi-Wan Kenobi (Force Spirit) 6-inch action figure was sold exclusively in the United States through Walgreens. 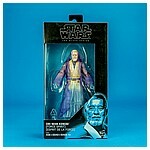 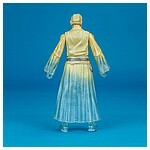 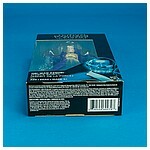 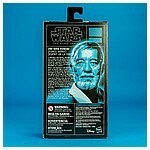 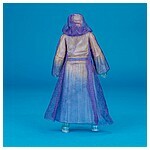 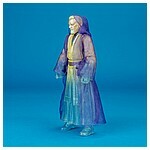 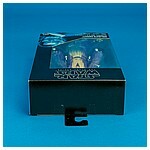 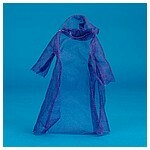 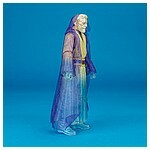 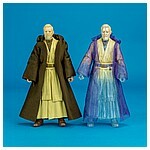 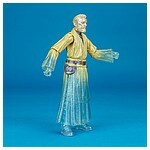 The figure utilized the same tooling used last for the 40th Anniversary Ben (Obi-Wan) Kenobi action figure. For the version featured on this page, Hasbro moulded the figure in translucent plastic and painted it with iridescent paint. 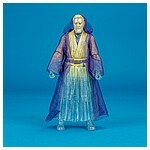 The Obi-Wan Kenobi (Force Spirit) 6-inch figure started hitting shelves in September, 2017.